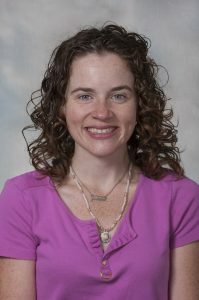 Assistant Professor Sarah Geiger, of NIU’s Public Health program, is also the chair of the epidemiology and health statistics section of the Illinois Public Health Association (IPHA). She recently shared news of that section’s initiatives which include database projects, strategy objectives and a policy resolution. Read the IPHA newsletter, and Geiger’s article on page 2, below.